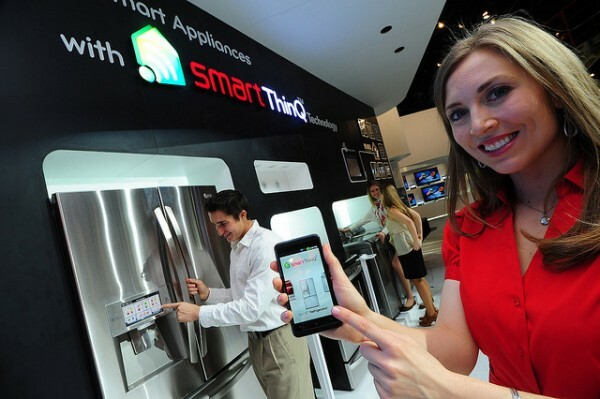 Make your ordinary appliances smart and your home more efficient–without the need for an expensive retrofit or sensors on every device. 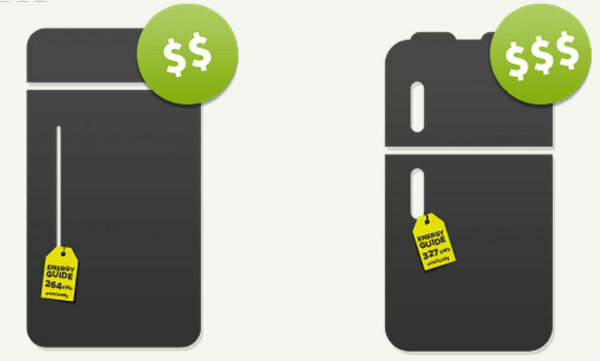 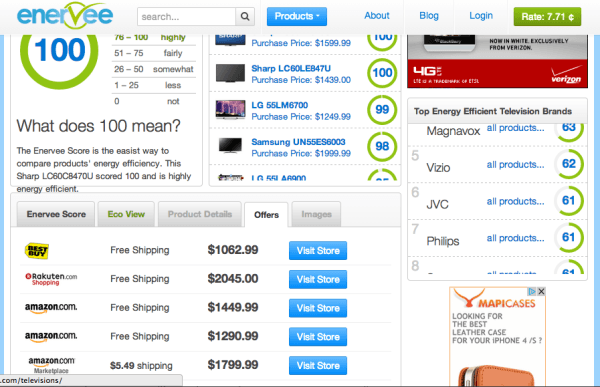 Now you can compare lifetime energy consumption and cost, in addition to sticker price, for your favorite appliances. 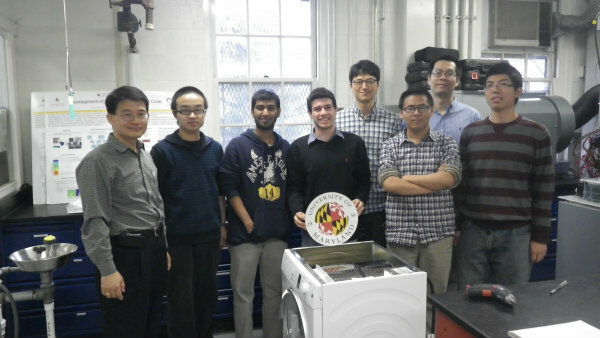 Students across the U.S. are competing to create the most cost-effective, ultra-efficient prototypes of tomorrow’s home appliances. 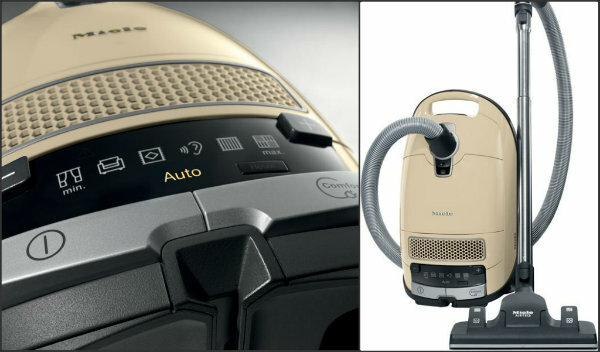 High-tech features dramatically reduce this vacuum’s energy use without sacrificing power, performance or design. 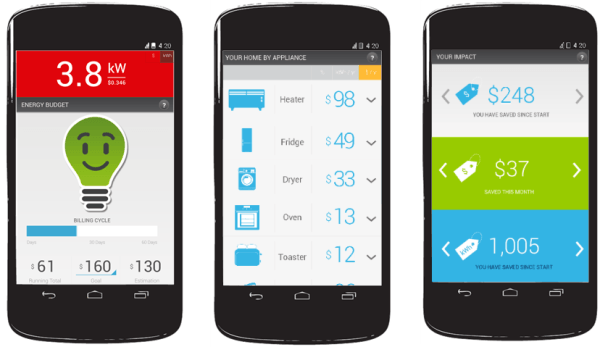 The WattzOn Appliance Advisor app makes it possible to compare the lifetime energy savings of particular appliances right on your phone. 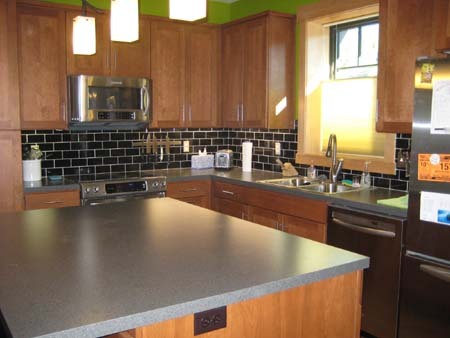 Tecca takes a look at four energy saving appliances that can help revamp your kitchen in terms of energy efficiency.